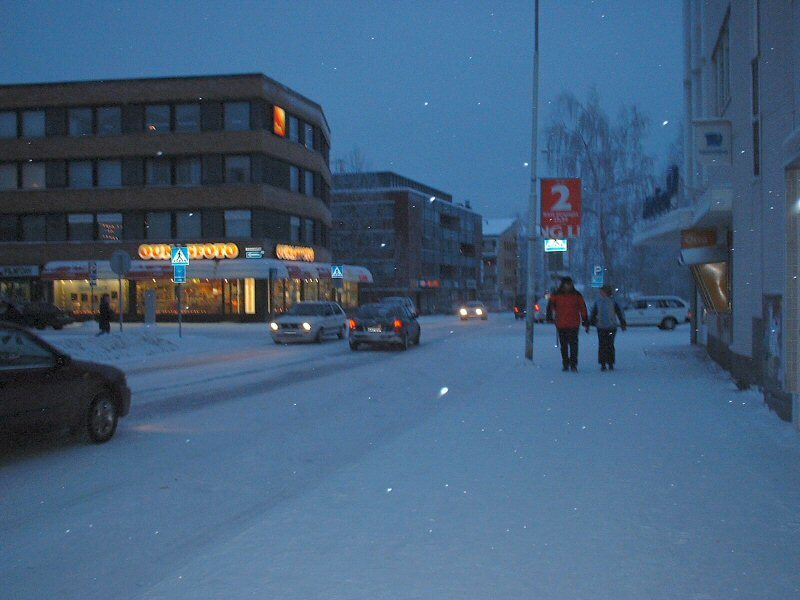 Rovaniemi is known as a Northern Cultural Hub. It is the capital of Finnish Lapland. Rovaniemi a tourist boom town for whatever reasons you are travelling is it for individuals, groups and corporate travel. 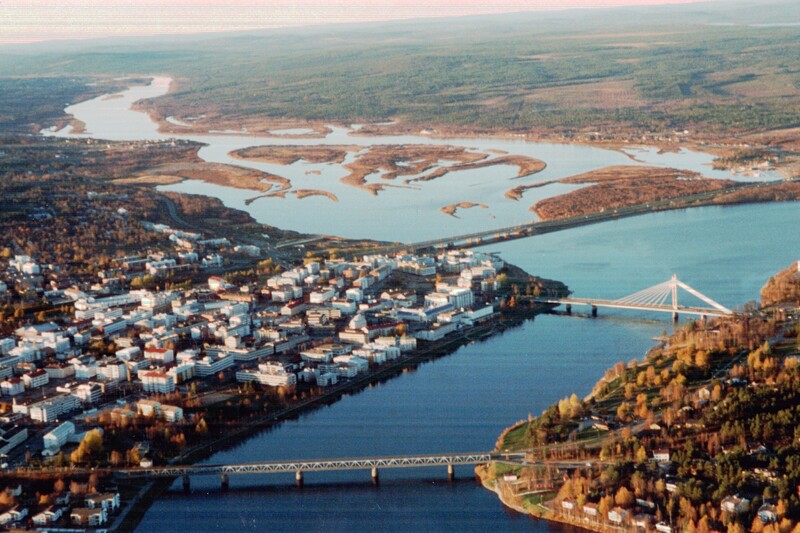 Rovaniemi is an ideal destination. This place is the official town of Santa clause where he meets and greets people from all over the world. There is also a Santa clause post office in Santaclause village, where one can send postcards and greetings to your loved ones any time of the year. There are plenty of things to do and see rights from Midnight sun cruises in summer to the enchanting ice park and ice world next to Santa clause village. This place is famous for its museums and theatres performing Orchestra. There are popular destinations all throughout the year. During winter they have snowmobile safari, fun reindeer, husky rides and northern light hunting. During summer you can enjoy a relaxing and beautiful riverboat cruise on the two large rivers of Rovaniemi. Along the river you are free to roast sausages over an open fire or enjoy other outdoor snacks. ARKTIKUM is one of the best museums in Finland. One side deals with Lapland with information on Sami Culture and history of Rovaniemi. The other side offers a wide ranging display on the arctic with superb static and interactive display on flora and fauna as well as peoples of Artic, Europe, Asia and North America. The Northern Lights Hunting Tour is an outdoor night tour. One can spend two to five hours in a traditional tent with a campfire on a lake shore. 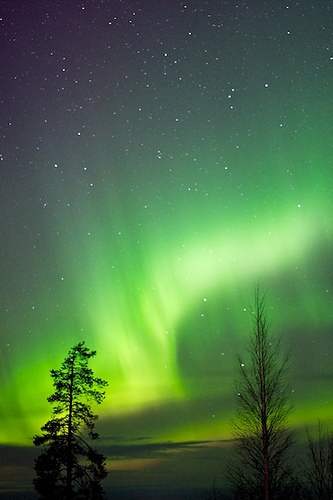 The AuroraBorealis or northern lights will make you feel the real spirit of Lapland. This spot is the best place to observe the northern light as well as the Polar night’s beauty. You can prepare various snacks made on campfire. If luck is on your side the fire foxes will appear and lighten up everything around you. Snow mobile safari is a great experience to discover the magic of snowy forest in the night. In Lapland for Reindeer safari you can feed the reindeer and in the wintertime have a sleigh ride in the grounds. Ranua Wild life Park is Lapland’s leading tourist attraction for families. You can observe artic animals throughout the year and with the changes in the seasons it brings additional dimension to the life in the park. Polar bears reindeer’s snowy owl. One must visit in winter and experience the darkest time of the year and in summer see the animals with their young ones. Lainio snow village built among the Magnificent scenery 200km above Artic circle offers visitors an authentic Lappish experience, built entirely of snow and ice, a wonderful ice hotel, a stylish ice bar and restaurant, lit up snow and ice sculpture as well as all kinds of snow slides for the delight of children. The package is very expensive but if can’t afford then a stopover is a must. There are many more places of attraction once you come here especially; one can experience the best Christmas feeling along with Santa clause personally.